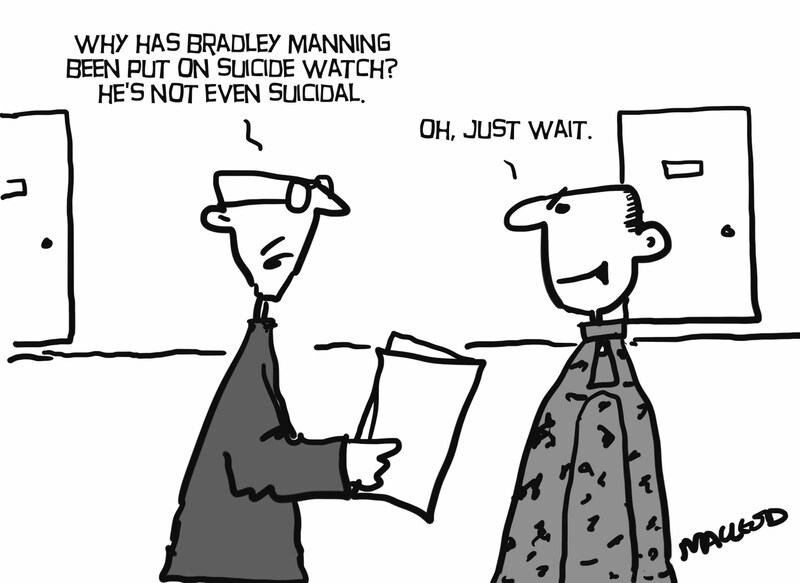 Andrew Birch for Tribune Cartoons. 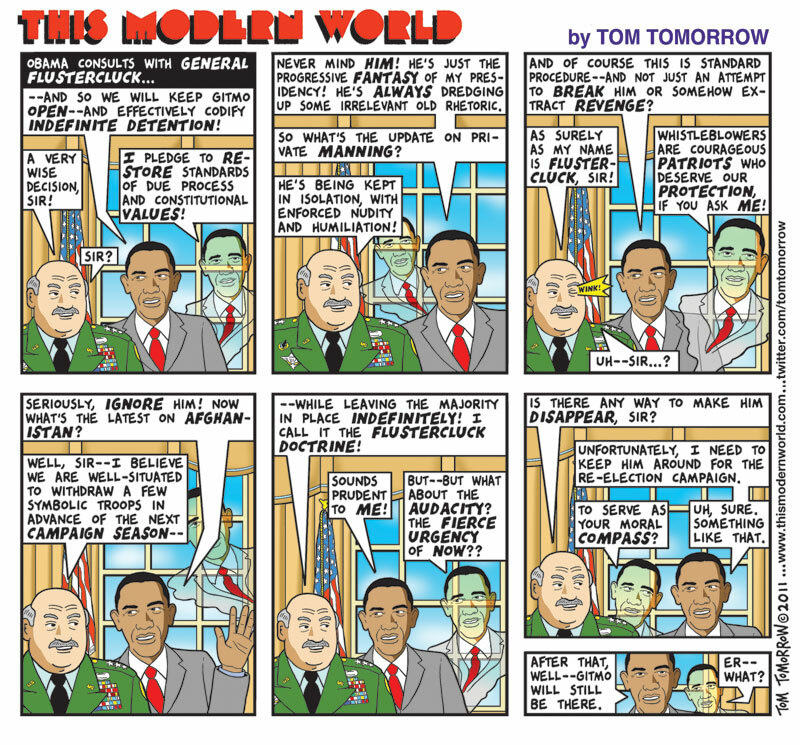 Great cartoons guys. 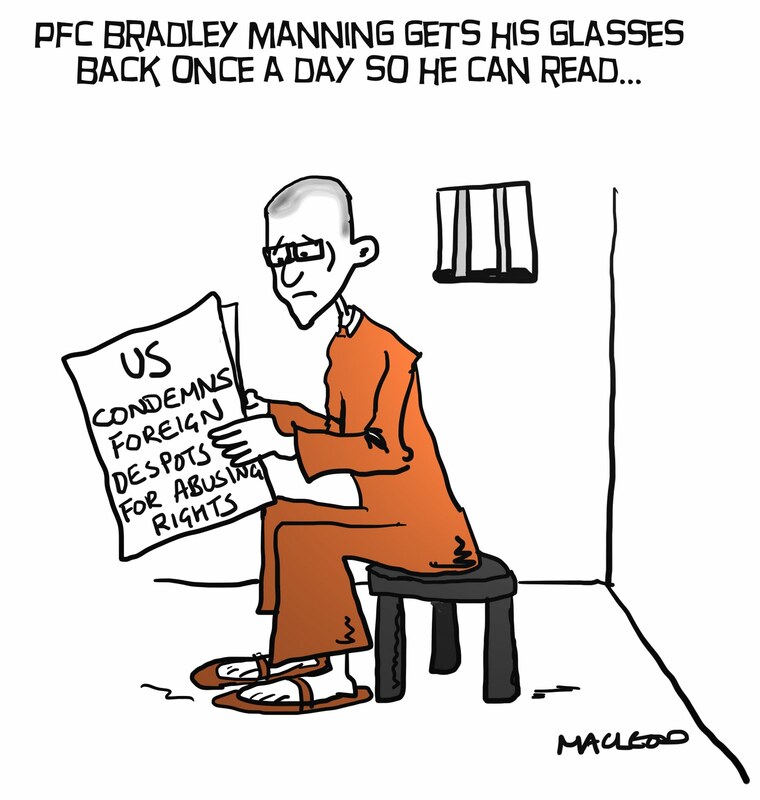 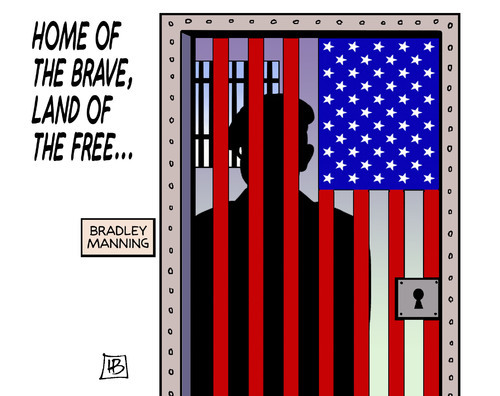 Support Bradley Manning tomorrow (maybe day after for youse Northern hemisphere dudes).